Weight 3,000lbs. Width 57 INCHES. 6ft Grading blade angle 2 ways. 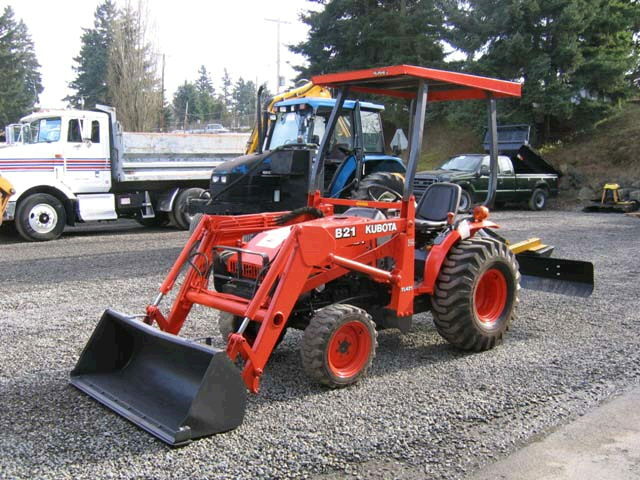 * Please call us for any questions on our tractor w/grading blade 21hp rentals in Langley, also serving Clinton, Freeland, Greenbank, and Coupeville.